Fred joined Robertson Ryan & Associates in 1994. His thirty-year insurance career includes management experience with national stock insurers and ownership in a large Milwaukee agency. 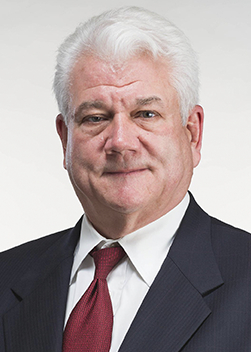 He has served as president of the local Chartered Property Casualty Underwriters chapter and the Milwaukee Independent Insurance Agents Association. He earned his degree in insurance from Illinois Wesleyan University. Fred is very active in The Wisconsin Restaurant Association and serves many clients in the hospitality industry.